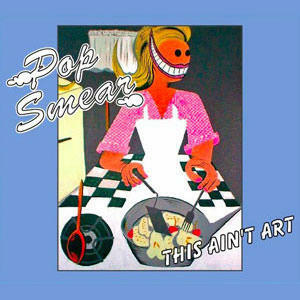 'Pop Smear' - the electropop duo with a catchy name and an even catchier sound. The combination of the soulful vocals of Australian Georgia Haege and the quirky electro sounds of American Tom Oski have drawn comparisons to everyone from Goldfrapp to La Roux. Contrasting catchy pop hooks with dark themes of unrequited love, drugs and religion, they strive to make music that is at once accessible and uncompromising. While heavily influenced by synth pioneers like Erasure, OMD and Soft Cell, they still retain a modern sound that is all their own.